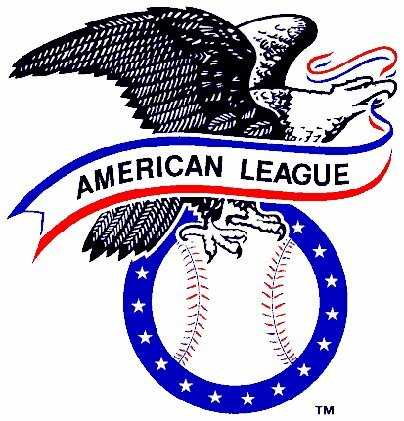 The 2013 American League baseball season ended with the Boston Red Sox having the best record and the Houston Astros the worst. 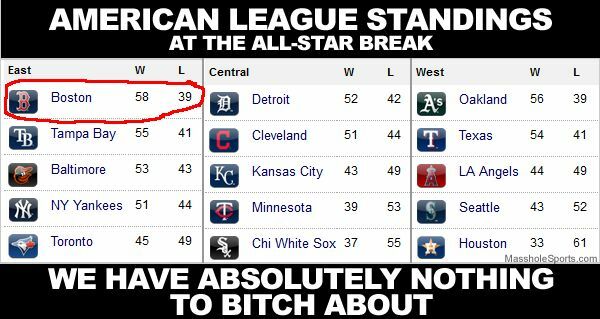 Boston, the Detroit Tigers and the Oakland A’s won their respective division, as connotated with an x. 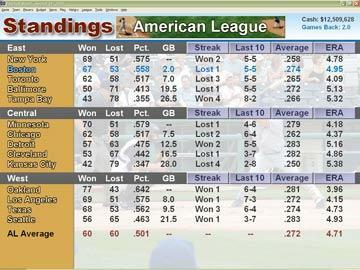 The y in front of the Tampa Bay Rays and Cleveland Indians is for making the wild card game. Since the Rays and Texas Rangers had the same record at the end of the year they participated in a play-in game to determine the second wild card team. The game counted toward their regular season total, which was why those two squads finished with 163 games.